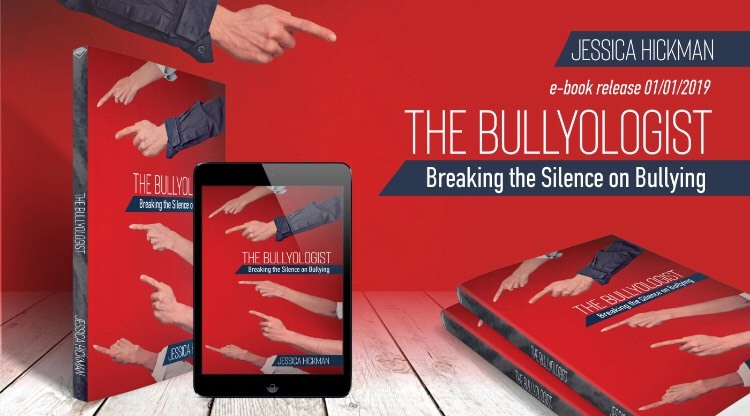 Bullyology is a professional anti-bullying methodology derived from personal experiences and meticulous research, dedicated to breaking the silence on bullying while striving to promote healthy relationships in workplaces, schools and online. 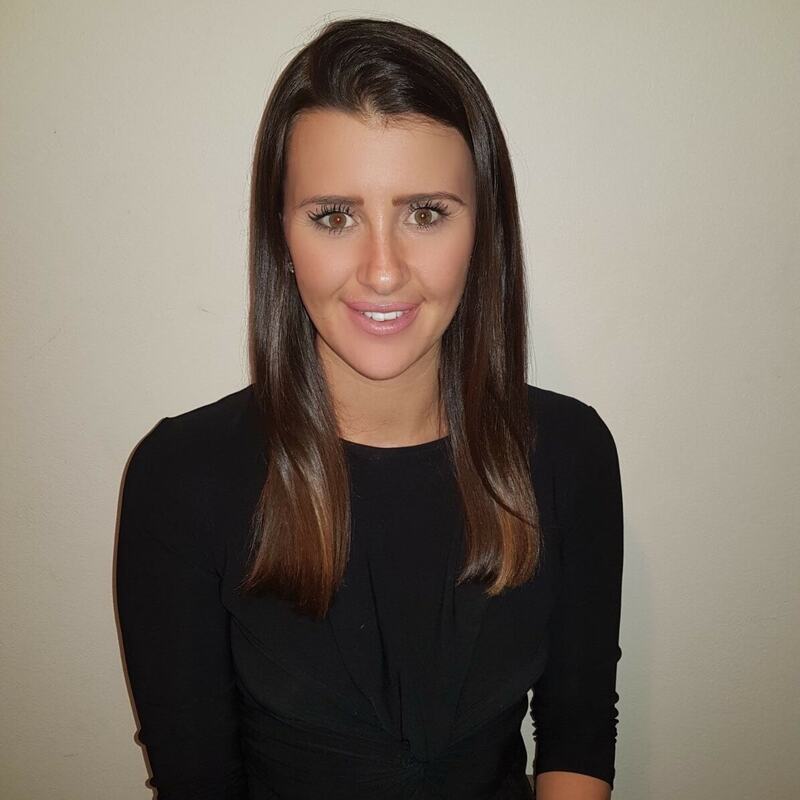 After suffering extensive workplace bullying herself, Jessica turned a negative situation into a positive learning and now dedicates her work to preventing bullying in workplaces and schools. 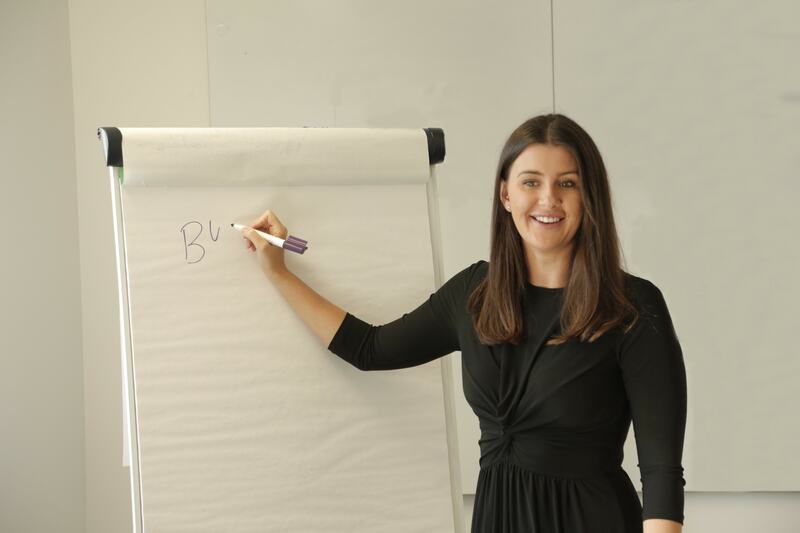 Jessica’s personal definition of Bullying is: ‘Persistent, intentional health-harming behaviour that creates a hostile environment and can affect every aspect of a victim’s life – mind, body and spirit’. 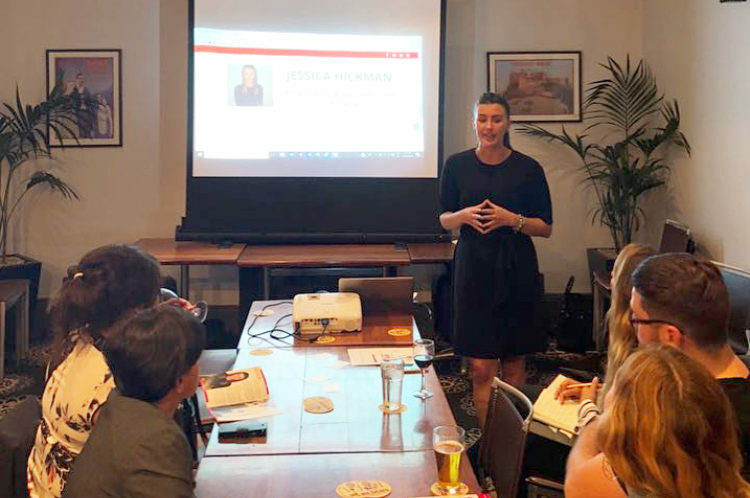 Jessica has identified a gap in the market and stepped into the space to shine a light on the ‘dark shadow’ of bullying in workplaces and schools which urgently needs to be addressed on a global level.